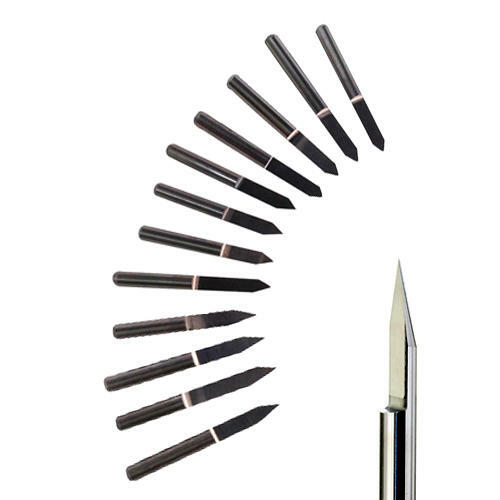 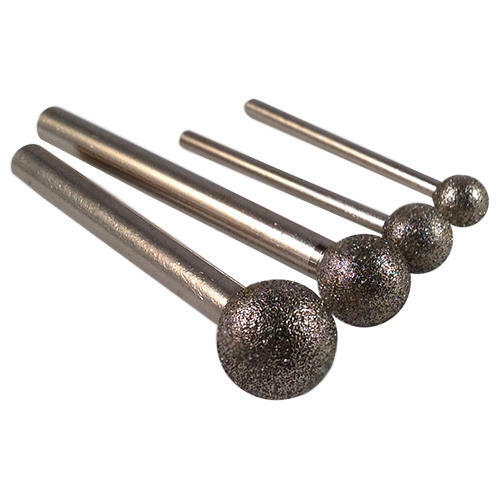 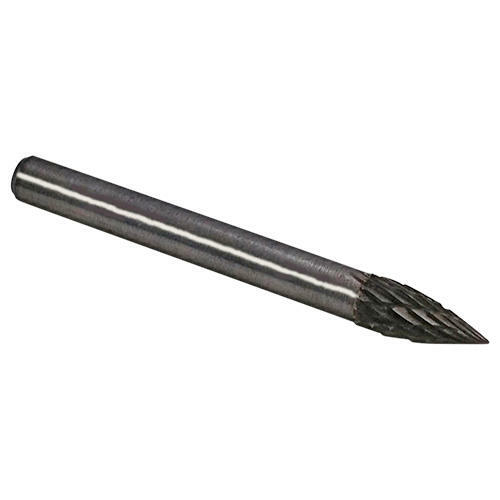 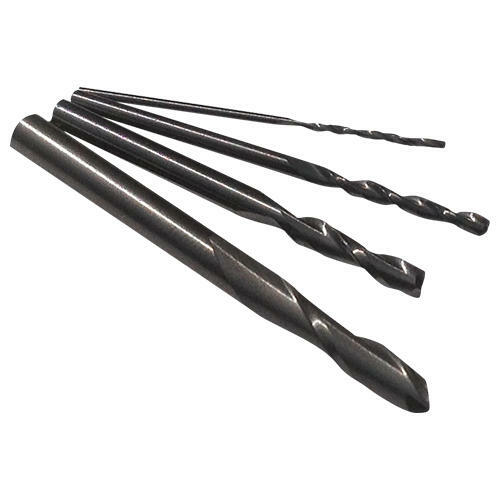 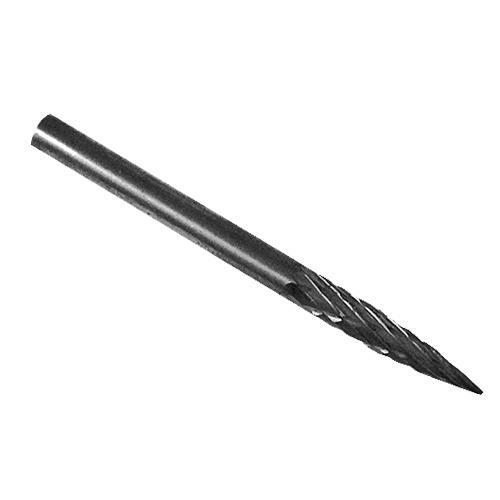 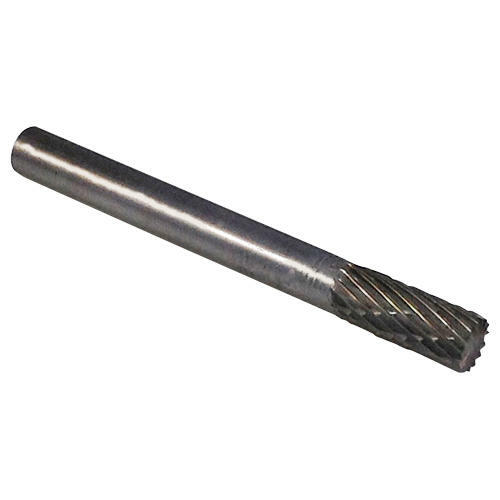 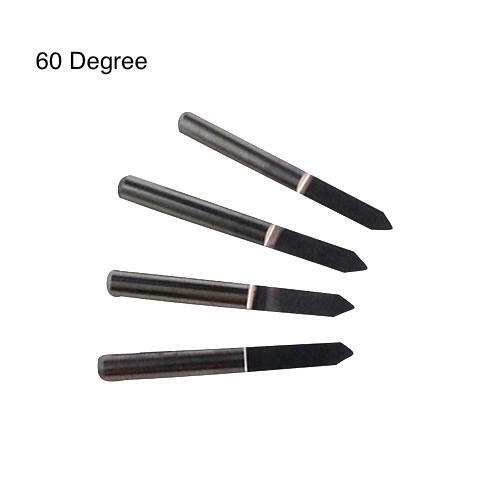 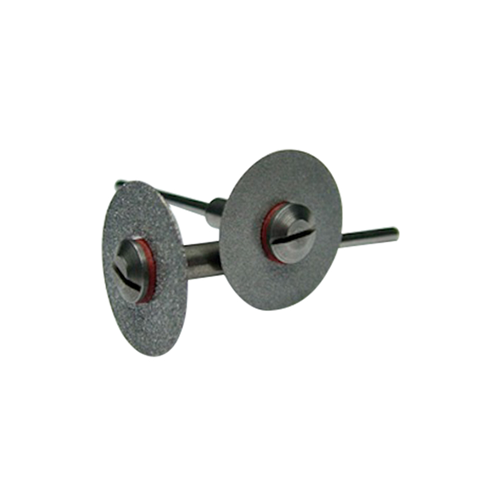 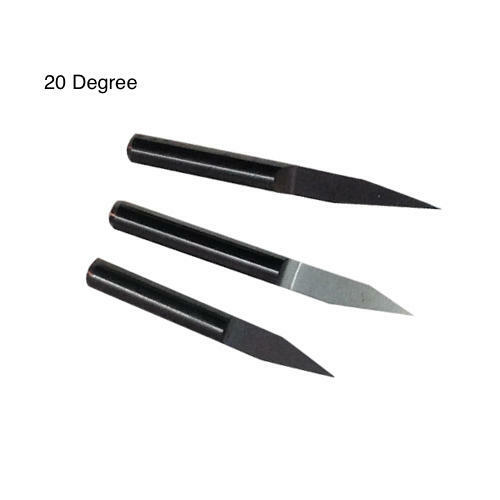 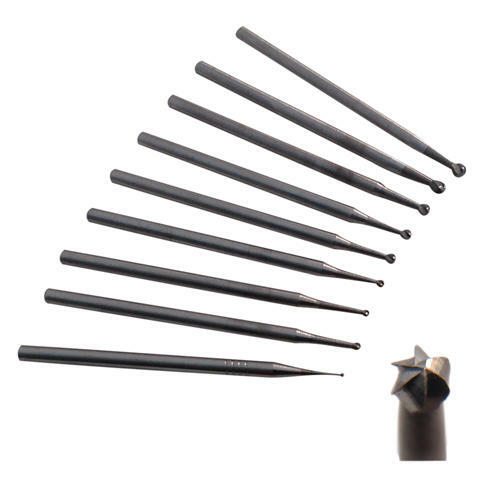 These solid carbide engraving cutter tool bits have a half round shape with a conical tip and come in a range of angles including 20 degree, 30 degree, 45 degree and 60 degree. 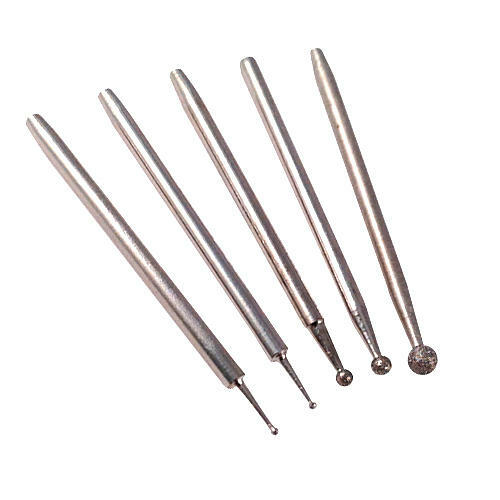 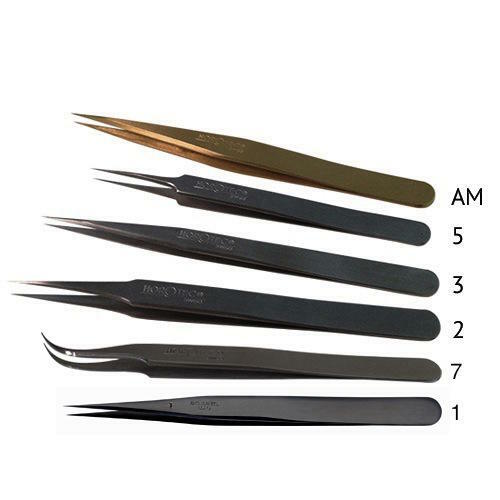 Shank size of 6mm. 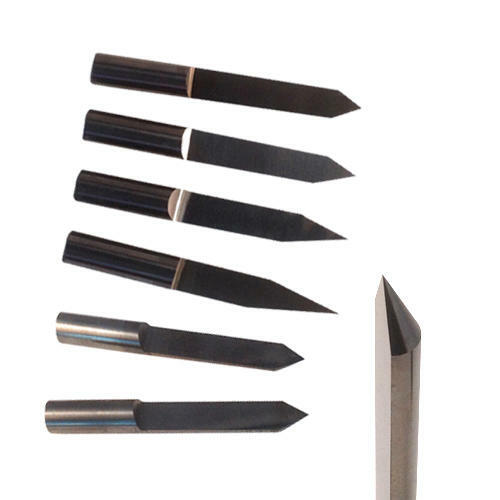 Engrave and mark a wide range of materials such as steel, stainless steel, aluminium, wood, resin, plastics, acrylics and soft metals such as brass and copper. 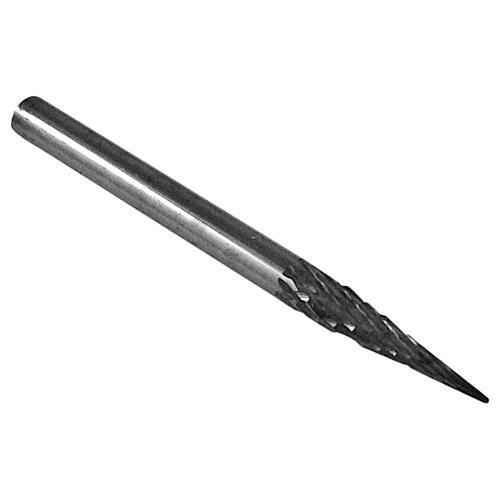 If you are engraving glass please take a look at our diamond burrs range.